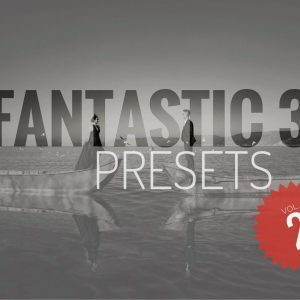 40 fantastic LR presets vol3 to speed your edit and your workflow. Use them to transform your images and make them looks like Keda, Johnson and Nik editing style. 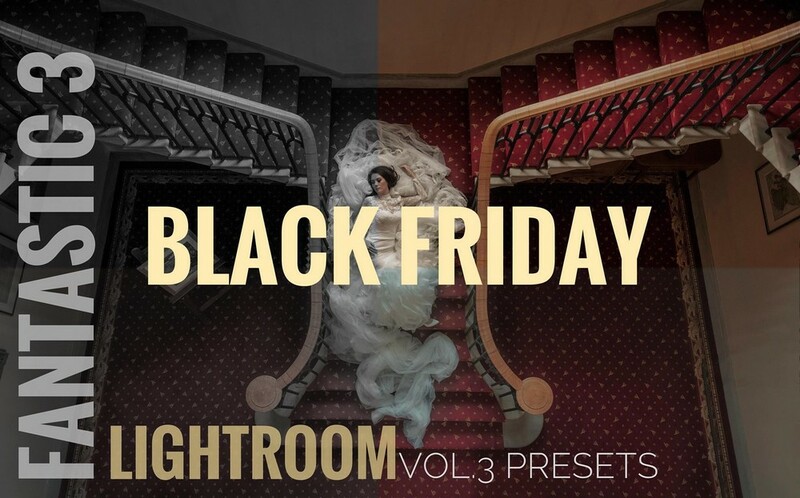 Be cautious that the presets are for the latest Lightroom versions and only .xmp files. I checkout with paypal,How can i download ? I've already buy it using paypal at 12.05pm. when will i get this preset? I downloaded an follow instructions to install, not all 40 got installed. do im missing something? Can it run with Lightroom CC 2015 versio n 6.3? can I make adobe lighthroom cc 2015? Hi, im waiting for stock. When is it available? © 2019 Fantastic3. All Rights Reserved.